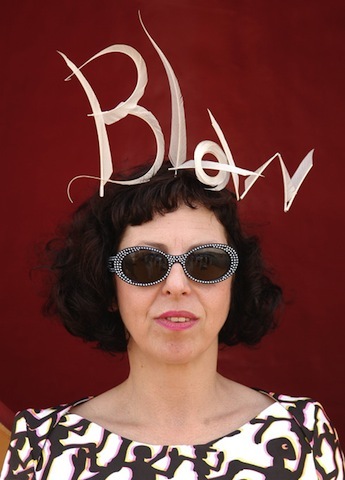 The late fashion icon Isabella Blow who spent her life immersed in the symbolism of style and was once the muse of fellow Brit Phillip Treacy, is getting the visual bio treatment courtesy of a short film by filmmaker Ruth Hogben. The vibrantly haunting piece pays homage to Blow in a way that recalls her gorgeously theatrical tendencies. Of course it helps that her former abode, Doddington Hall was used as the backdrop for models to roam about it in elegant splendor, eerily capturing the lingering presence of a woman who lived and died in a grandiose way. The film is part of the Isabella Blow: Fashion Galore! exhibition currently underway in London. Blow who shared a long time collaboration with the late Alexander McQueen, was one of the most formidable fashion editors of her time and it’s reassuring to see that her legacy remains intact through her erected tribute. Check out the finished product here!